Only 165 ft from Kamari Beach, La Mer Deluxe Hotel & Spa offers elegant rooms with balconies overlooking the sea and hotel pool. It features a landscaped pool area and an on-site spa. The stylish rooms combine traditional Cycladic elements with modern features, such as a flat-screen TV with, CD/DVD player and free Wi-Fi. 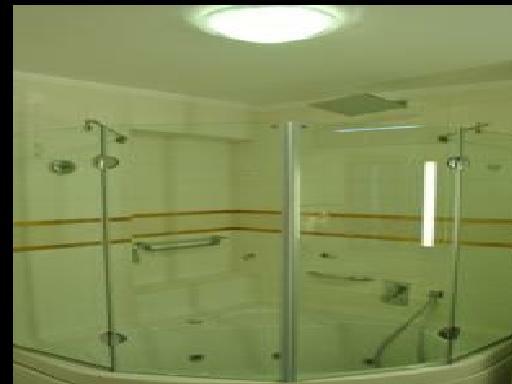 All rooms come with a hydro-massage tub or shower. The hotel serves a rich American-style buffet breakfast with fresh fruit. 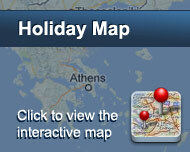 The hotel’s restaurant serves international cuisine and regional specialties. Drinks, snacks and coffee are available at the pool bar. Spa facilities include an indoor pool, sauna, Turkish bath and jacuzzi. The hotel also offers a fitness center and a play room with billiards. Popular activities in the area include horseback riding, diving and snorkeling. 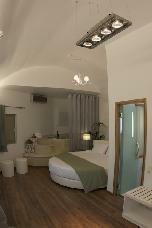 La Mer Deluxe Hotel is 5 miles from lively Fira, Santorini’s capital. The hotel is 2.5 miles from the airport and 7 miles from the port. Είστε ιδιοκτήτης ή διευθυντής στο La Mer Deluxe Hotel Spa Resort & Conference Center; Εγγραφείτε τώρα για δωρεάν εργαλεία, που μπορείτε να χρησιμοποιήσετε για να βελτιώσετε την καταχώρησή σας και να συνδέσετε την ιστοσελίδα σας και το σύστημα κρατήσεών σας.